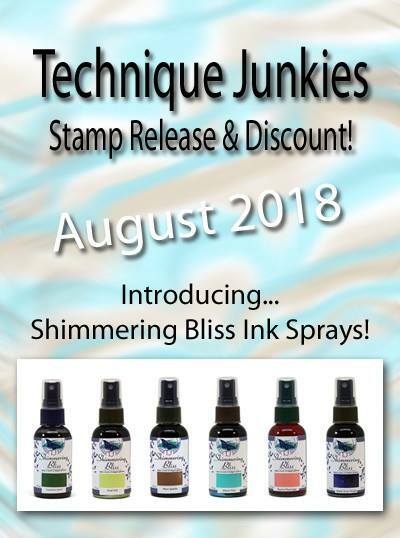 Welcome to the exciting August 2018 Release for Technique Junkies Stamps!! 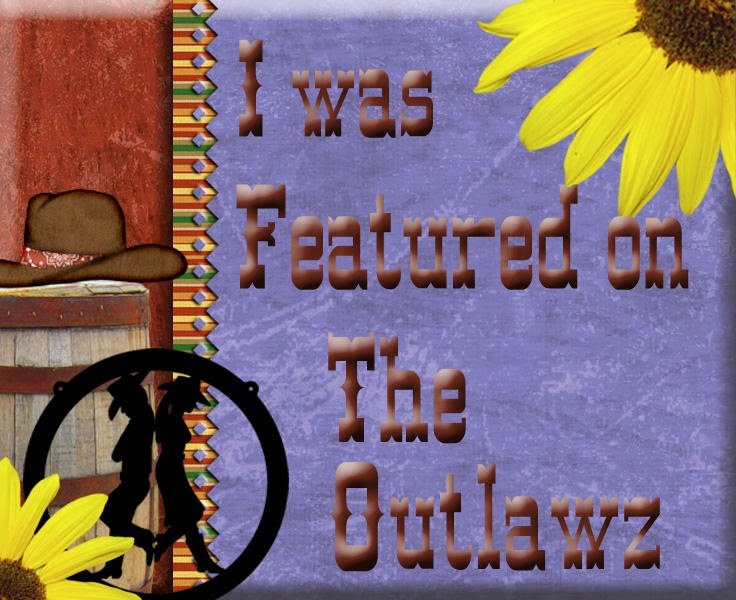 If you’ve come from the very talented Lee Ann's blog, you are in the right place. If not head to theTechnique Junkies Blog for the start of the hop. 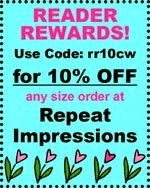 No codes needed, just put them in your shopping cart andthe discount will be applied at checkout. 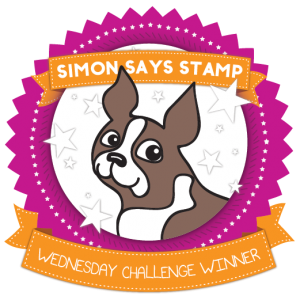 For all other stamps you might like to add to your shopping cart, I have a 10% discount code for you for those. 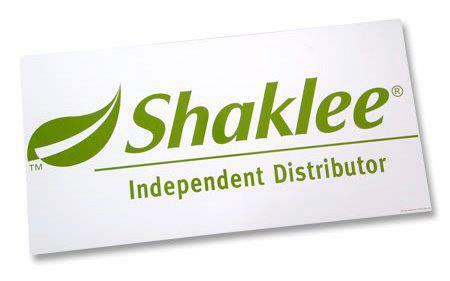 Just use TJ10Cheri in the discount code area and you'll get a full 10% discount on any other stamps you might like. 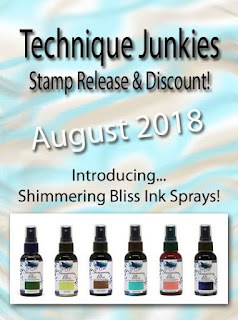 25 colors of shimmering dye based ink sprays that are perfect for stencils, techniques and any time you want to add shimmer to your projects! There are 20 beautiful intense colors and 5 "Topper colors" that are a clear spray loaded with sparkly mica to either use on top of other colors or alone. If you love sparkle you will want to try Shimmering Bliss! AND THERE ARE BUNDLES READY FOR YOUR ARTISTIC FUN AND CONVENIENCE. Here are some cards I created using the new stamps and some Shimmering Bliss sprays. I used Distress Oxide Inks to spong a "light" area on the corder of this card after stamping and masking the gorgeous image "African Beauty". 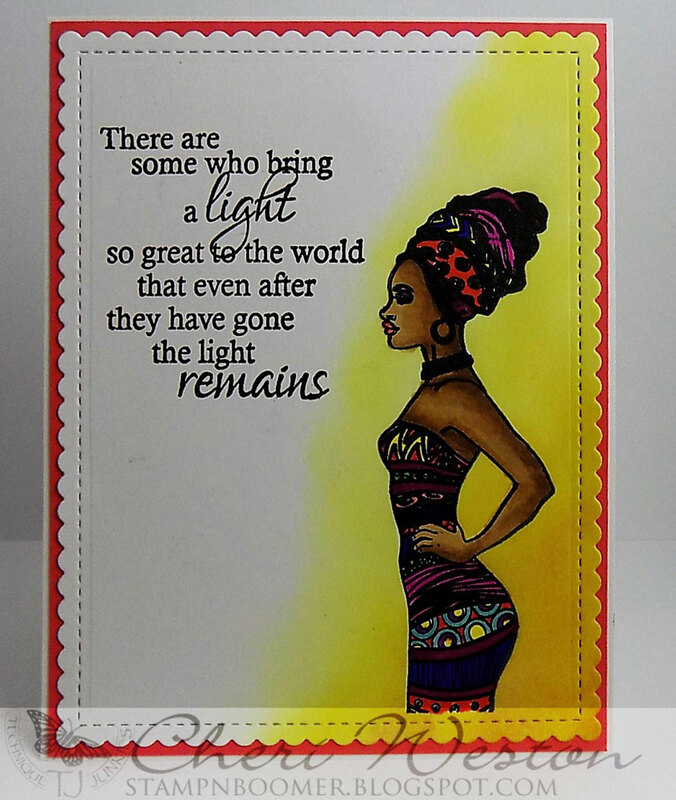 The sentiment I used is another new stamp "Light Remains". This photo dosen't show it well, but I used the new Shimmer Bliss Spray "Imperial Yellow" on a yellow card stock panel and it deepend the color and added incredible shimmer. I absolutely LOVE these sprays. The image is the new release stamp "Never Stop Making Wishes". My final card is using the new stamp set "Sunset" by Rita Barakat. I first stamped the image and used Copic Markers to color it, then masked the image and sponged in the background using Distress Oxide Inks. I added some water on a makeup brush I bought at the dollar store and used it to drop in some water. I used a paper towel to soak up the water and then dried the panel with my heat gun. Once dry, leaving the mask in place, I sprayed Shimmer Bliss Iridescent over the panel. Talk about "WOW"!!!! These shimmer sprays are incredible! 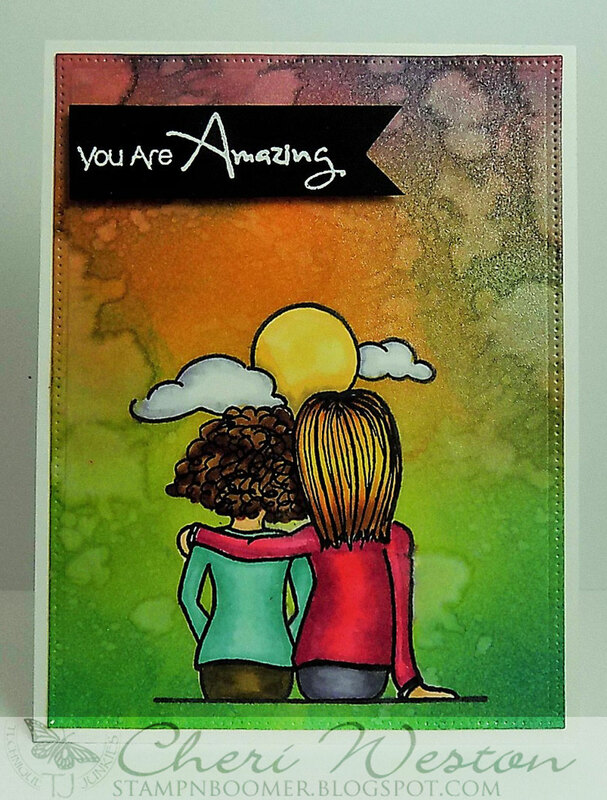 I stamped the sentiment "You Are Amazing" on a piece of black card stock and embossed it with white ep. Thanks for stopping by! 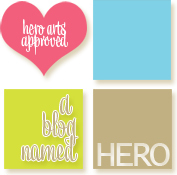 Now please hop on over to the super talented Stephanie's Blog. She has some gorgeous projects to show you. Oh, Cheri! I love your cards!! Cheri I love how you coloured your African Beauty! So pretty! What fantastic cards, your coloring on the first one is amazing, the second card is very striking, and the background on the third is just amazing! Great cards, Cheri! Love them all, but the last one really struck me. Fabulous! Such great cards. 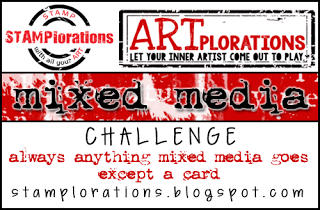 I'm particularly fond of the Rita card. It is breathtakingly beautiful.